While Tsutsun has been living it up with Iroha, his best friend Ito suffers heartbreak. And at the hands of Ayado-san, who Tsutsun rejected! All Tsutsun can do is console his best friend. Then one day, Tsutsun is appointed to be on the Cultural Festival exec committee. Tsutsun is tasked with running the class event, which is a Maid Cafe, and he’s in full panic mode, systems overload! Not just that, Iroha ends up as a contestant in the school pageant … ? 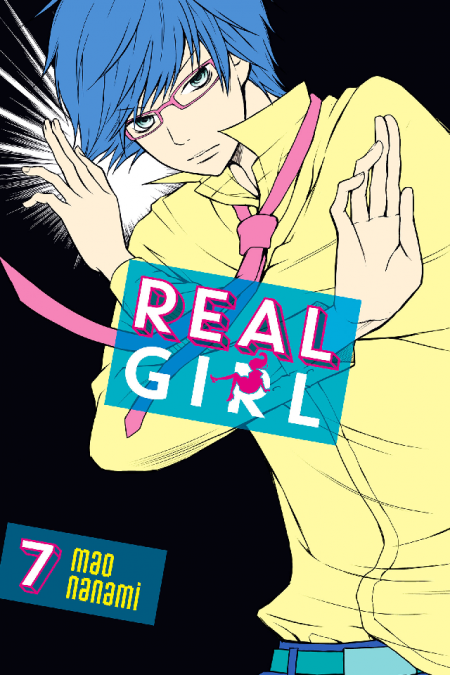 It’s the long-awaited seventh volume of this pure and bittersweet love story, starring the weakest male lead in all of shojo manga!